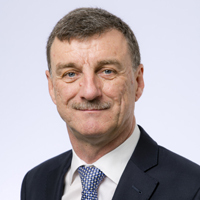 Séamus Clancy joined Repak Limited as Chief Executive in April 2014. Repak Limited represents 2120 members who have funded over €400m for the recovery and recycling of packaging waste in Ireland since it’s founding in 1997. 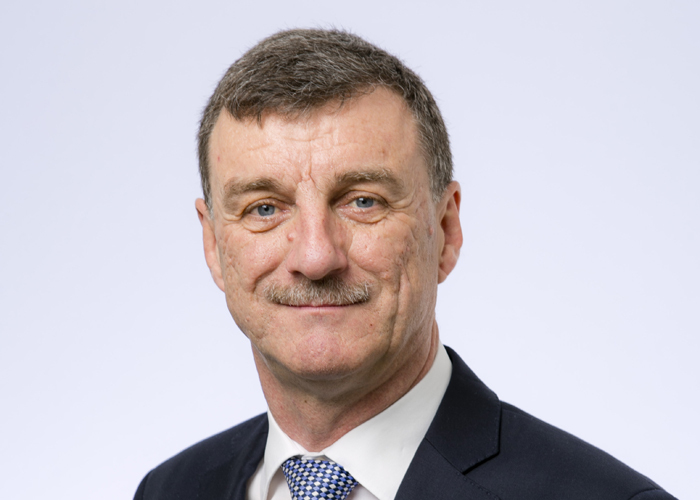 Seamus has over 20 years experience in the waste industry as Executive Director of One51plc and Managing Director of Rilta Environmental Limited.